Santrice, now in practice for 11 years, loves it! In 1998, she earned a Bachelor of Science degree in Biology/Minor in Chemistry (VUU). In 2006, she graduated from Fortis College (Richmond, VA); a 720 hour accredited massage therapy program with emphasis on anatomy & physiology, kinesiology and hands on training. Santrice is Board Certified (BCTMB) in Therapeutic Massage & Bodywork by NCBTMB; Licensed through the Virginia Board of Nursing as a massage therapist and Santrice is a professional member of the American Massage Therapy Association (AMTA). 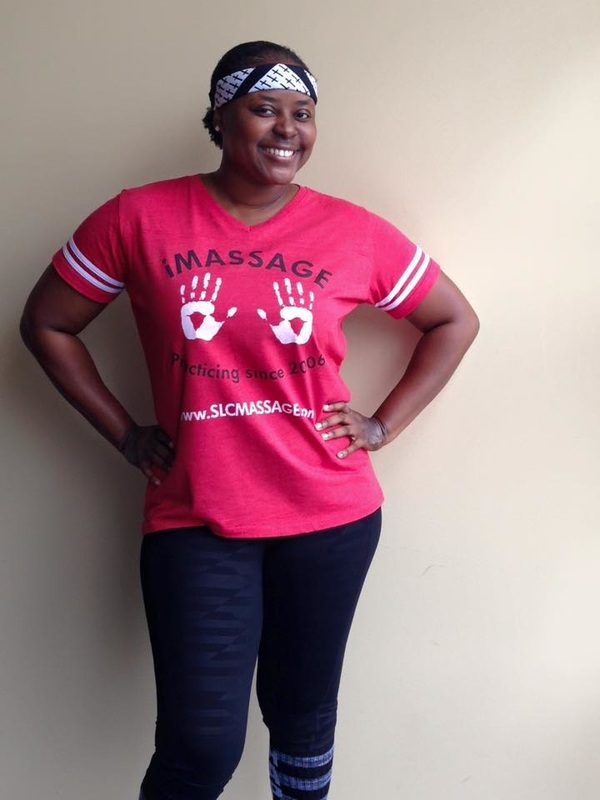 As each year passes, she continues to broaden her horizons in the massage therapy profession. She has earned over 124 additional hours in continuing education. In 2010, Santrice enhanced her massage therapy skillset by becoming a Nationally Certified Medical Massage Practitioner (M.M.P.) which allows her to accept insurance and/or to assist clients with reimbursements when a medical doctor writes a Rx for massage therapy (Personal Injury, Worker's Comp, Auto Accident cases). 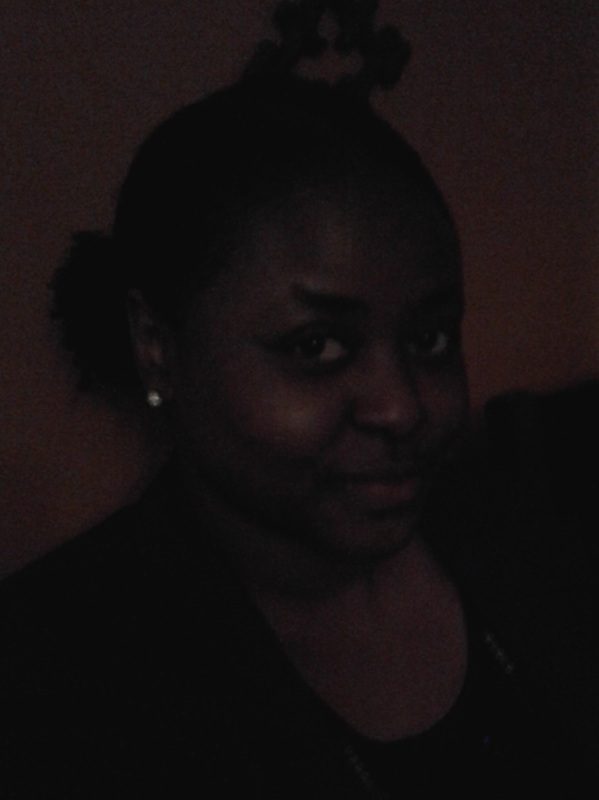 Her massage techniques range from blissful relaxation & stress relief to clinical/medical, deep, restorative massage. 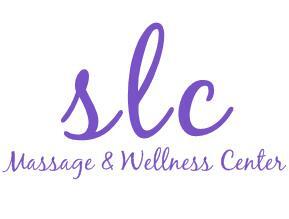 At slcMassage & Wellness Center we are compassionate, knowledgeable and experienced in wonderful professions and we offer quality products. We understand the importance of listening to your needs, respecting your time, and the value of your well-being. We do this all as we build lasting client-therapist, ethical relationships. Santrice welcomes you to our practice in great spirits knowing you will receive the answers you need, the therapists and fitness instructors you are seeking, and the care you desire and deserve! We'd love to have you in our practice. If there is a question we may answer to help get you started, feel free to call us at (804) 404-5121.